Newcastle’s favorite dance punkers have returned with yet another killer single, K Bye. A short, sweet smash up tune which will no doubt be a fun dance (mosh) along at their huge up coming national tour! Opening with some real wide muted strings, K Bye is a tune that isn’t out of place in the late ’90s/early naughties Brooklyn rock scene with simple screechy vocals, super wide guitar riffs and deep low bass with plenty of gain and one of the catchiest opening lines of 2017, “I don’t know what you said to me but it sounds like Ketamine.” I have no doubt K Bye will be on playlists for years to come. 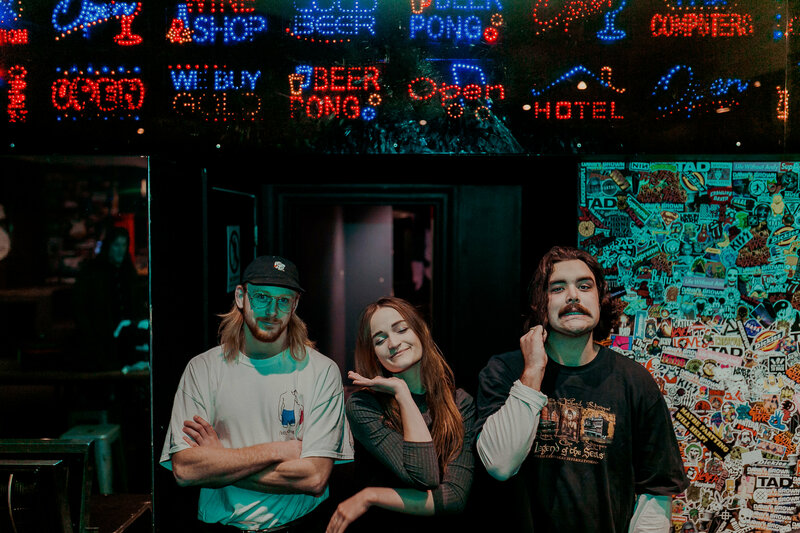 With a triple j Unearthed competition win already under their belt, it’s fair to say you will hear more and more from RAAVE Tapes in 2017 with a huge ten date Australian tour booked to kick off at the end of this month.